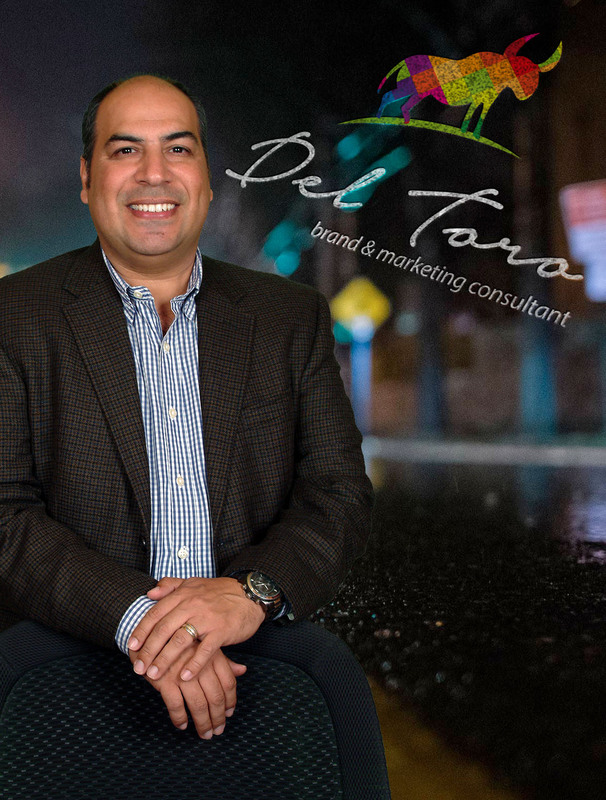 Del Toro Brand & Marketing consultant is the brand that supports me as a professional strategist, consultant and independent consultant my name is Jorge De el Toro. I currently have over 22 years of experience in the area of design and marketing, was a founding partner and director of art and creative in 1994 in the Agency IDEA advertising, later in 1998 founded the Agency Eikon ® advertising remain to this day the CEO and creative, I have dedicated myself to the consulting companies and various ramos corporate groups I am devoted mainly in the field of design and marketing. I am the founder and creator of the online company bigidea.mx which is dedicated to the online sale of creative, original and custom designs for every need, so seeking the satisfaction of our customers. I am an expert in the creation of new brands and branding for local, regional, national and international companies; I’ve been hard at work in the corporate branding, I am also a quarterback in mass and alternative media and I have developed various advertising campaigns in the area of business and institutional. I have also carried out various investigations of market and focus to business groups. I have collaborated with national marketing firms: KP Alazraki, INMEGA, Equal Research among others. The main vision of the new brand of the Toro Brand is the international search for companies seeking new ideas, creative, innovative and strategic with an alternative and innovative approach. I offer imaging solutions for the creation of new companies in any proportion. I am advised by the entire process of the new brand and the development of its corporate image as well as the launch of the company for its opening through prevention advertising campaigns, release or maintenance. I have developed projects for companies in the city of Tepic, Guadalajara, Mexico D.F., Puerto Vallarta, Los Cabos, and diverse populations of the States of Sinaloa, Guanajuato, Jalisco, Michoacan and Colima. I have developed several international projects in Los Angeles and Alaska (U.S.A.), and Dominican Republic. I’m highly creative, professional and expert; I have a master’s degree in marketing from UNIVA and 22 years of experience I have been attending conferences and workshops of design at national and international level, I have dedicated to the creative development of brands, advertising campaigns, designs and other projects. I took out a diploma in marketing from UNIVA and a diploma in demography from the UAN have attended various courses related to my professional field. I am currently a professor at the Autonomous University of Nayarit and taught the subjects of: distribution logistics, Fundamentals of graphic design, branding, and advertising and promotion strategies. He also taught several courses for graduates such as: organizational communication and Social responsibility and communication strategies (promotion and advertising). I was a professor at the Universidad Autónoma de Guadalajara campus Tepic and unique, I taught the subject of creativity, new product development and market research. I like to share my knowledge and my experience through courses, workshops and conferences on the topics related to my professional field. I have posted several opinion articles published in foroalfa.org an electronic journal articles on several topics related to my professional field. What I think and development no one will like I do, that is the true sense of originality and creativity. I am different because I think different.